Connecting customer communications to your digital experience architecture for consistent customer journeys. Companies obsessed with continuously improving their customer experience (CX) see customer communications management (CCM) for what it truly is: an integral part of their customer experience that directly affects customer retention and revenue. Topdown provides these companies with CCM solutions that help maintain and grow profitable customer relationships. CCM software streamlines the design, personalization, delivery, and tracking of customer communications like letters and statements that inform and engage customers across web, mobile, and print channels. 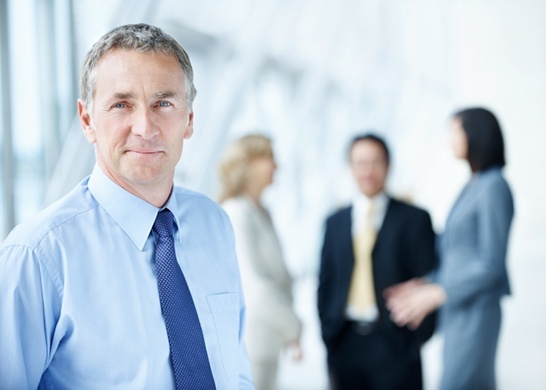 Our CCM solutions excel at interactive real-time, ad-hoc customer communications. Companies look to Topdown to help frontline employees efficiently create and personalize communications during high value, real-time customer journeys. We can also combine your customer data with our conditional logic and RESTful APIs to fully automate customer communications, whether via batch processing or on an on-demand (event-based) basis — for example, when integrated with a self-service web portal. Our solutions are nimble, flexible, user-friendly, and responsive to requests at scale. Some view CCM as a cost to be contained, and not as part of an integrated customer experience. When CCM sits in a silo, disconnected from your digital experience (DX) architecture, you end up with duplicated resources and inconsistent branding across customer journeys. The result is a poor customer experience that can damage customer loyalty. 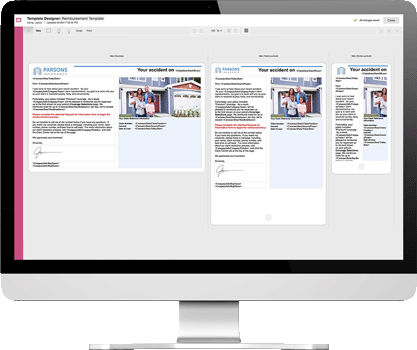 You need a CCM solution that can share data and content with the rest of your DX architecture, like Topdown’s CLIENT LETTER® or INTOUCH® software. Choose Topdown and you’ll get software with unprecedented deployment flexibility, user friendliness, and adaptability along with the best services and customer support in the industry. With a CCM solution from Topdown, you’ll get the best software, services and customer support in the industry. When you choose Topdown, you get best-of-breed software and services that fill in the gaps in your DX platform for a consistent customer experience across customer journeys. We can help you transform CCM from cost center to competitive advantage by more deeply personalizing and contextualizing your customer communications at every touchpoint.